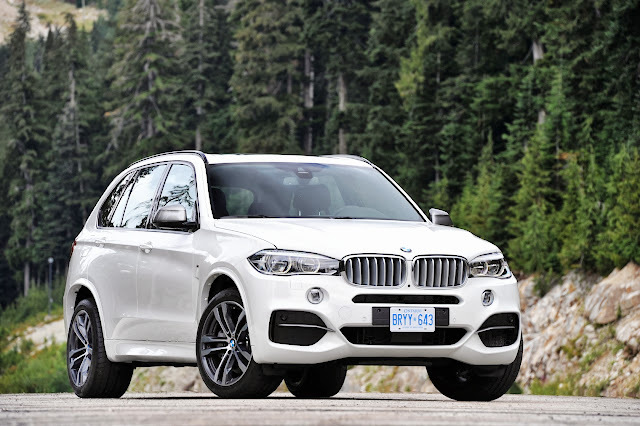 BMW and Pininfarina are at it again. 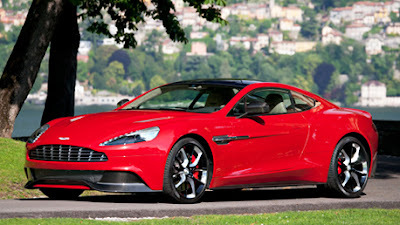 The last time those two brands teamed up, we were treated to the BMW Zagato Coupé. Up next, at the 2013 Concorso d’Eleganza Villa d’Este, BMW will debut the Pininfarina-designed Gran Lusso Coupé. Judging from these teaser photos and press blur, the Gran Lusso Coupé is a long, low coupe powered by a V12. 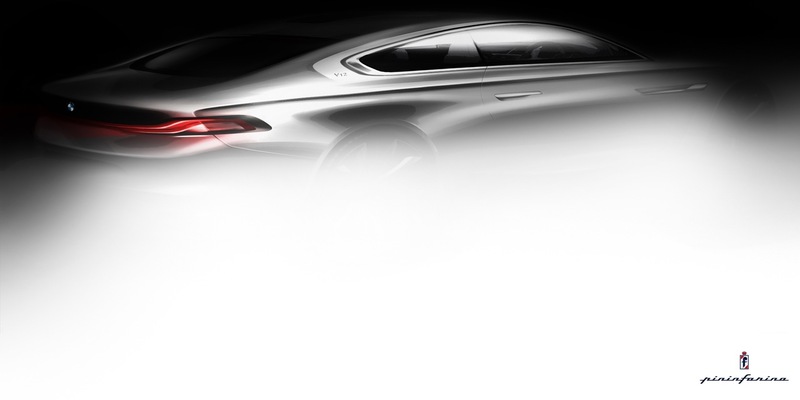 Sounds like a 21st Century incarnation of the BMW 8 Series (which happens to be my favorite BMW). 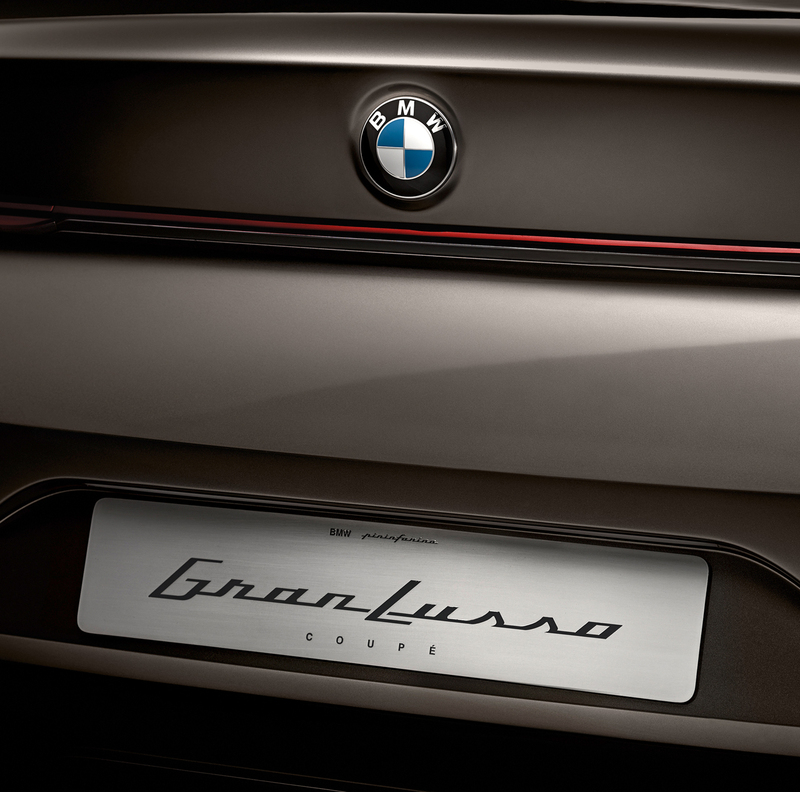 The official unveiling of the BMW Pininfarina Gran Lusso Coupé is on May 24. Until then, have fun letting you imagination fill in the blanks of these teasers. Munich. At the Concorso d’Eleganza Villa d’Este 2013, two tradition-steeped car manufacturers – the BMW Group and Pininfarina – will be straddling the automotive past and future as they unveil the result of their debut cooperation to the global public on 24 May: the BMW Pininfarina Gran Lusso Coupé. Together they have created the embodiment of sheer elegance. The BMW Pininfarina Gran Lusso Coupé is the sequel to a new approach introduced at last year’s Concorso in the shape of the BMW Zagato Coupé. Always in search of opportunities for further development, the BMW Group consciously pursues creative exchange with other design studios. 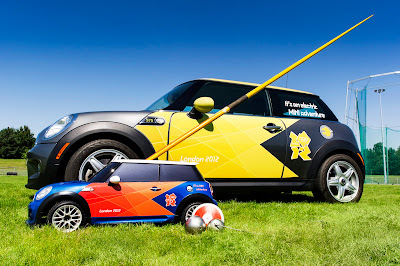 It enables two design approaches to merge into a new and exciting initiative that encourages fresh creative impulses. 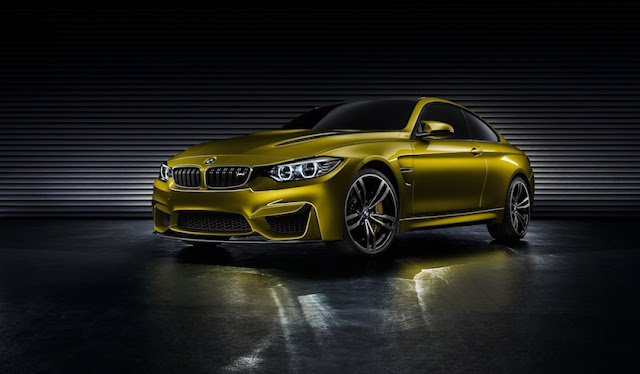 Thus the close collaboration with the Pininfarina design team has led to a new automotive personality brimming with character and ready to join the high-end luxury class: typically BMW and bearing the refined imprint of Pininfarina. 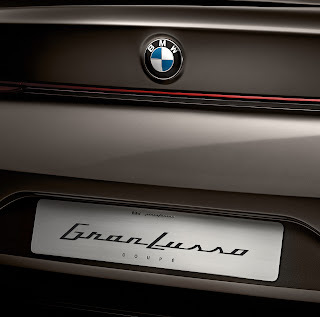 The BMW Pininfarina Gran Lusso Coupé adds a new dimension to the BMW claim to elegance and exclusivity. This elaborate creation is a one-off that captivates the observer at first glance with its Italian exclusivity and modern finesse. 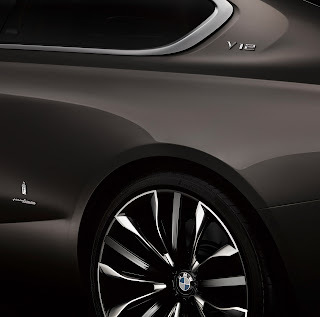 Generous surface design and taut contours highlight an elegant vehicle body, while hallmark BMW proportions – a long wheelbase, stretched bonnet, short overhangs and a set-back greenhouse with smoothly sloping roofline – imbue the BMW Pininfarina Gran Lusso Coupé with authoritative dynamics even before a wheel has been turned. 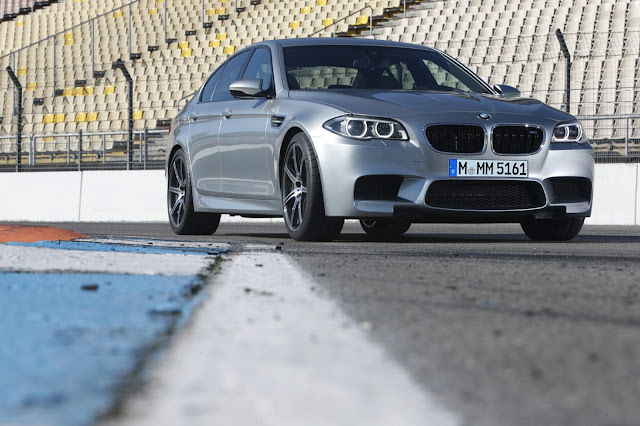 Enhancing the powerful impact of the side profile are convex taperings that add a dynamic elegance. 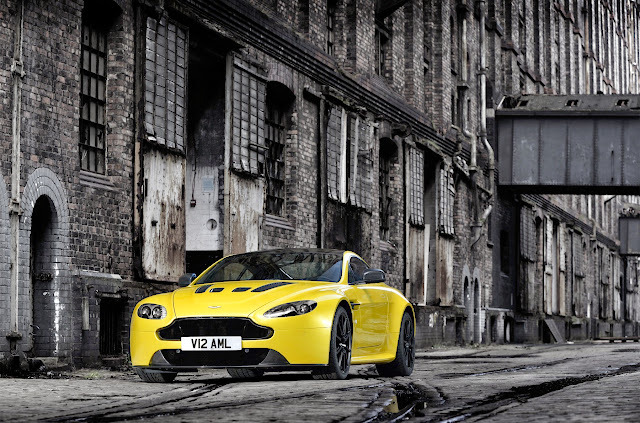 The exterior symbolises the modern harmony between power and elegance encapsulated by the V12 engine under the bonnet. On the inside, the BMW Gran Lusso Coupé shows this consummate blend of contemporary elegance and luxury. Here the melding of exclusivity, comfort and sportiness makes for a unique interior experience. The fluid underlying geometry of the cabin and the classical BMW driver focus are lent a thoroughly new touch through the influence of Pininfarina.